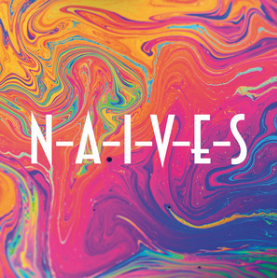 NAIVES are an eccentric, electro, alt-pop outfit from London who released their self-titled debut album ‘N-A-I-V-E-S‘ late last month. 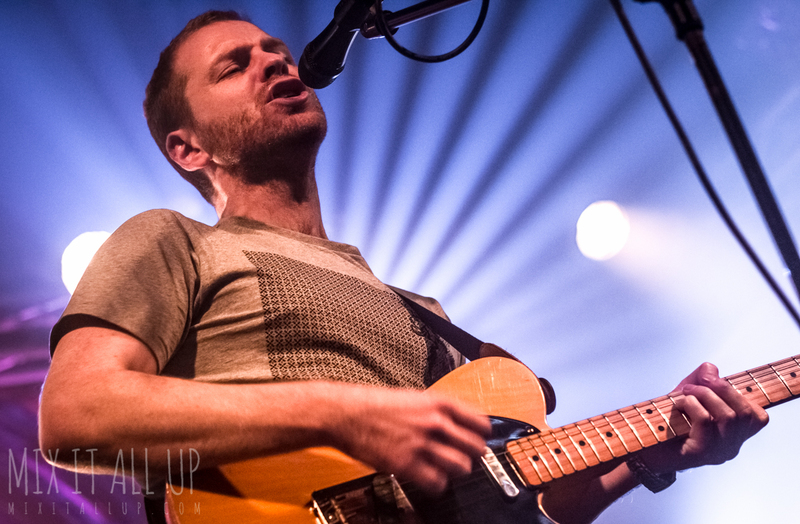 The band have carved their own unique sound over the past few years with singles ‘W.I.G.O’ and ‘Fashion Pineapple’ having gained recognition from BBC London and Amazing Radio. NAIVES have also gained an impressive live following over time as well as supporting the likes of Friendly Fires and Mystery Jets. N-A-I-V-E-S has a cheerful, colourful feel to it throughout which is mainly contributed to by tribal drums and the very experimental side of things. The unique, powerful vocals throughout the album give a great sense of continuity, despite the ever changing styles and experimentation. The album’s opener ‘Hold Out’ solidifies the album’s core style and gives a general good impression of what you should expect from the whole thing. It has a sparkle to it which is heightened by melodic, twinkling synths throughout. Out of the whole album, ‘Fashion Pineapple’ by far has the best name and I was most intrigued by this track. It’s catchy, whilst being loosely reminiscent of early Metronomy records, especially regarding the choruses. The track is full of angular, jaunty basslines and definitely stands apart from the rest of the album. 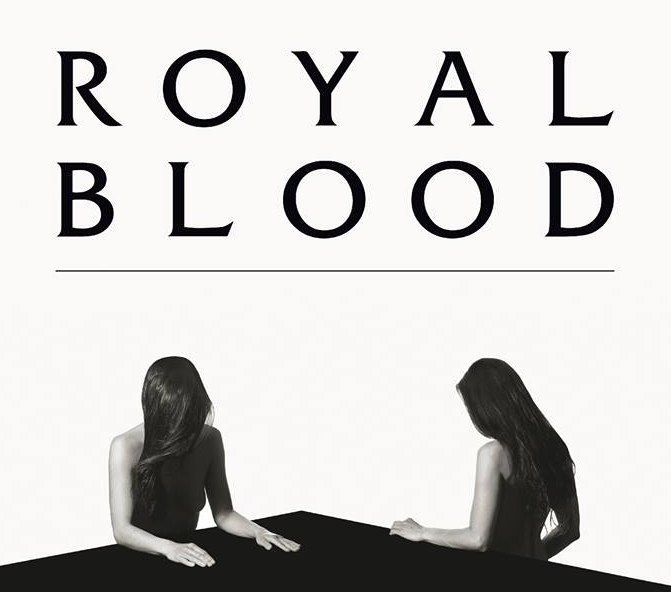 There’s something about ‘Crystal Clear’ that reminds me of something else, but I really can’t put my finger on what… Despite this, it’s a definite highlight on the album alongside ‘Trampoline‘ which is full of playful, animated synths whilst also being the most energetic on the album. It’s perky and exudes fun. 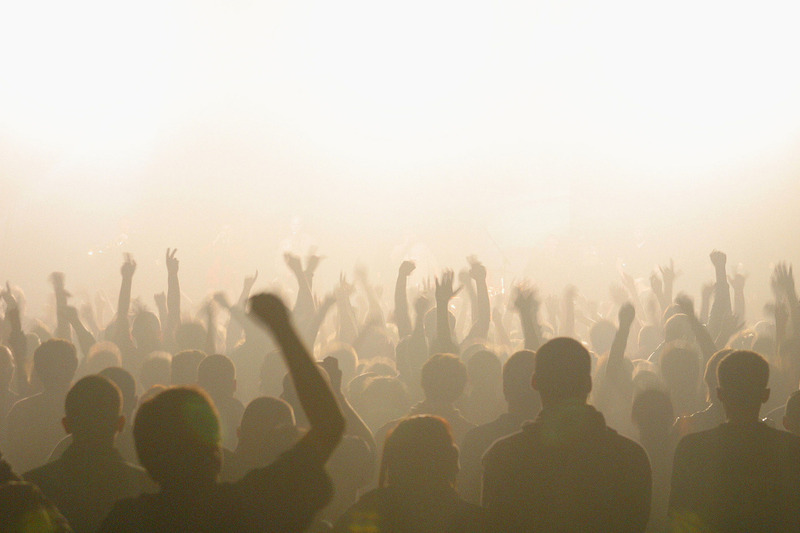 Although going from a high point, to a hip-hop beat inspired ‘No Way’. I found the track far too repetitive and it just isn’t for me as it has a completely different feel to the rest of the album, but it almost feels out of place. Although quickly moving onto ‘Jugular Vein‘ it returns to form with sawing synths and rumbling drums. Overall, I feel that the album may be lacking something and leaves a lot to be desired, but it’s so varied that you definitely couldn’t get bored of it although it’s definitely a grower! N-A-I-V-E-S is an album which is sure of itself and has a zest of confidence to it, especially at its high points during ‘Crystal Clear’, ‘Jugular Vein’ and ‘Trampoline’. Absolutely an album for fans of the aforementioned Friendly Fires and Metronomy to listen to, but just don’t expect anything overly mind-blowing. Something different: 2016 in review as a music blogger.